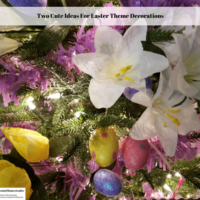 Look around department stores, drug stores or even grocery stores and you are bound to see expensive, pre-made Easter baskets filled with toys and candy. Some children beg their parents for the most expensive ones because they have the coolest toys and the most candy. 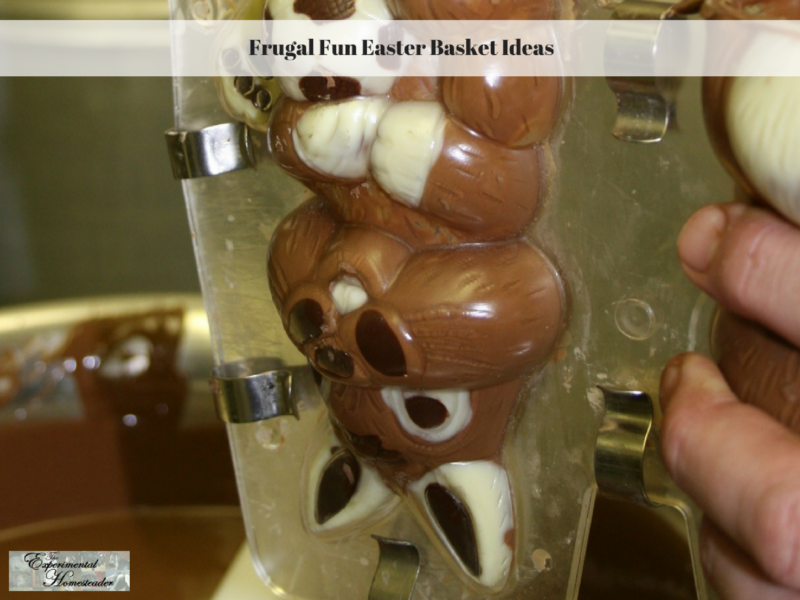 However, if you are looking for frugal fun Easter basket ideas, try some of these ideas instead. 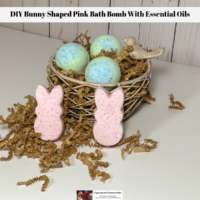 After all, kids like Easter baskets that translate to fun for them – and it really doesn’t matter how much – or how little – you spend as long as the basket is filled with things they like. Who says an Easter basket has to be in an actual basket? Find a toy pail or box with a lid which will be usable after the holiday has passed. Using odd containers also makes filling them much more fun. Kids love treasure chests and sand box pails – think outside the box. Chocolate bunnies are almost expected during Easter. 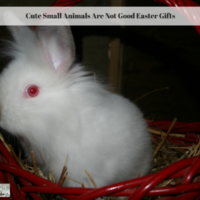 You may choose to buy one bunny for each child in your family but there is no reason you have to purchase a lot of candy to fill a basket. Rice cereal treats made with marshmallows. Use colored marshmallows to change the taste. 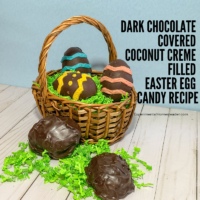 You may also want to dip them partially in chocolate as an added surprise – and if you choose candy melts you can even pick pastel colors. 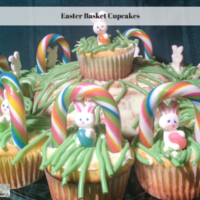 Another option is to make rice crispy nests by pressing them into cupcake papers and adding some speckled candy eggs on top. Easter cookies in the shape of eggs, chicks, bunnies, or crosses. Decorate the cookies with icing, sprinkles, and candies or use cookie stamps to imprint a design. Hard boiled eggs which have been dyed. Consider using natural food colors instead of store bought dyes this year. Rather than putting toys into the basket, why not give the children something educational? When you find inexpensive books your children will enjoy throughout the year, store them in a closet. Then you will have them available for other gifts when needed as well. Don’t forget to look for books at library sales, thrift stores or even rummages. Ask friends and family if they know of anyone who is getting rid of age appropriate books. Many small children enjoy coloring, so coloring books and crayons might be a good item to place in their Easter basket. These can usually be purchased from discount or dollar stores for around a dollar each. Another cheap option is sidewalk chalk. Most discount or dollar stores sell this as well – and kids seem to have a lot of fun using it outside. Look for jump ropes too so your kids can get some exercise. Bubbles are also a good choice for children’s Easter baskets. You can purchase bubbles for little money but you can also make your own with 1 cup dish soap, 12 cups water, and 3/4 tablespoon glycerin which is available at most pharmacies. You don’t need the glycerin unless you just want it in there – and you can always make a smaller amount if you wish. Another fun craft idea that you could get your kids to participate in is to fill their Easter basket with the supplies needed to make a kite – then help them construct and fly it. 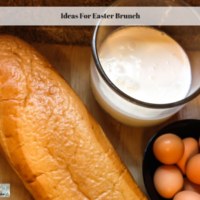 By the time Easter rolls around most kids are ready to get out of the house anyway. Candles made from eggshells are popular with older children and teens. Poke a pin hole in the small end of an egg and then a larger hole in the larger end. Blow the egg out of the shell, clean it, and then let it dry. Put tape over the pin hole, pour melted wax into the larger hole, and then place a wick into the wax. When the candle has solidified, peel away the egg shell. Write or find a beautiful poem to let your child know how much you love them. Print it onto springtime scrapbooking paper or use calligraphy to write it out on parchment paper. Place it into a handcrafted frame. 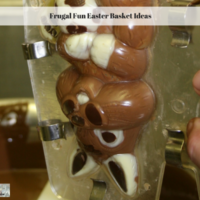 There are many ways you can find or make frugal Easter gifts for your children. It is not necessary to buy the pre-made baskets which are so expensive if you use a little bit of creativity. You might be surprised to find your children actually prefer home-made baskets.